94.6% of the construction waste diverted from landfills. Built-in millwork desks refurbished and reused, resulting in a resource reuse rate of nearly 35%. 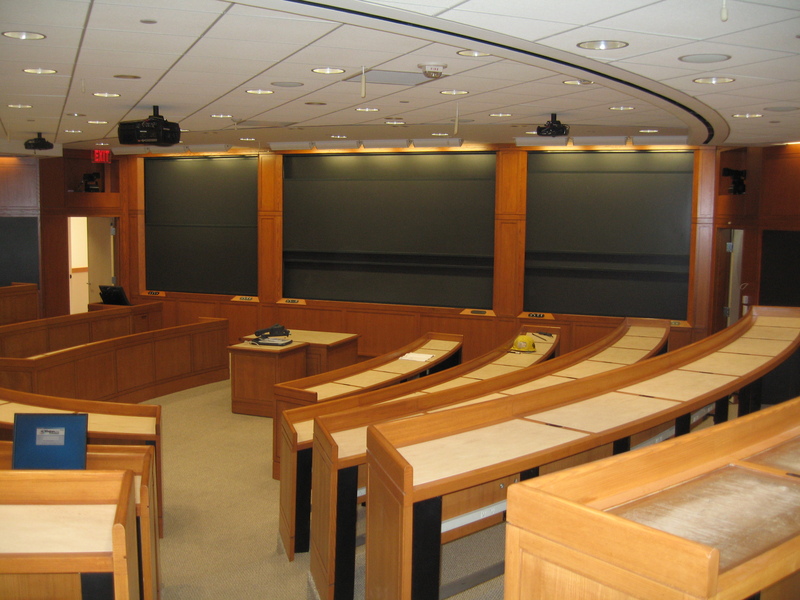 In 2007, the Harvard Business School (HBS) upgraded four Executive Education classrooms in McCollum Hall (101, 102, 201, and 202). 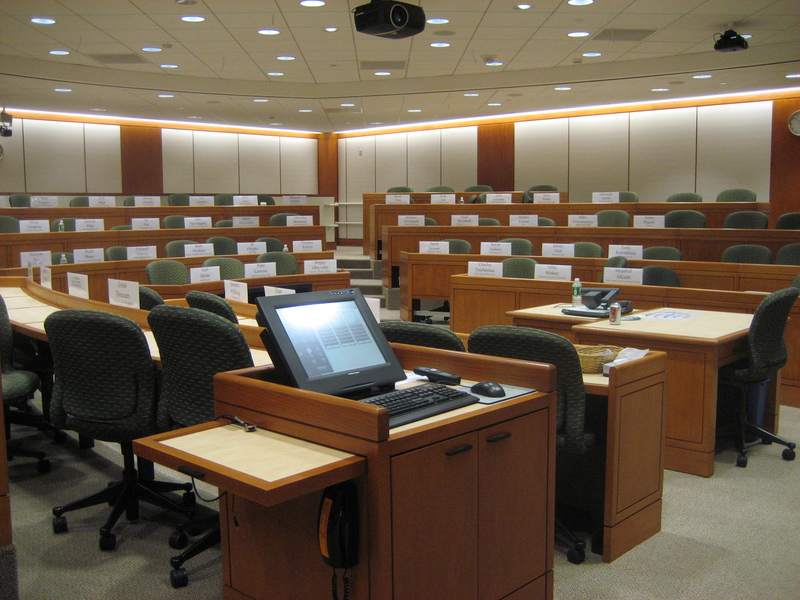 The classrooms encompass 7,940 square feet of the building, and provide space for more than half of the 8,000 participants that participate in the HBS Executive Education program each year. The last significant improvement made to these classrooms occurred in 1992. The scope of this project included complete architectural finish enhancement, built-in millwork desk refurbishment, some furniture replacement, improved HVAC air delivery and distribution systems with the space, and room access/egress improvements. The project team was committed to all facets of sustainability throughout the design and construction process. In order to pursue LEED-CI Gold certification, the team consistently analyzed and implemented available materials and practices that are both sustainable and stylistically appropriate.